Hi friends! Thanks for joining me today over on my blog. This is my October design team project for Papercraft Business. 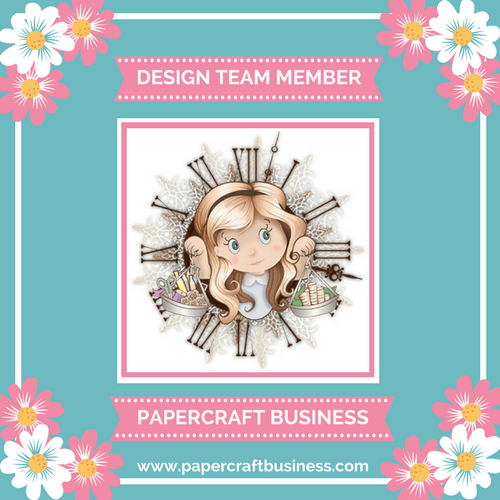 If you haven’t joined us yet for our monthly paper craft challenges, click HERE to learn more about it. Generally, the theme is ‘Anything Goes’ with an OPTIONAL monthly theme. What was time consuming was stamping images and doing heat embossing. I used Honey Bee Stamps stamps called ‘Country Blooms’ and ‘Kindness’, coupled with Versamark ink and Hero Arts White embossing powder. After I finished with heat embossing, I used Distress Oxide inks in Vintage Photo, Antique Linen, Wild Honey, and Walnut Stain. To soften the look of the ink blending, I used Simon Says Stamp vellum and heat embossed my sentiment. I used a small amount of Tombow adhesive to secure the vellum. Finally, I added some Nuvo Drops in Autumn Red and Pale Gold. 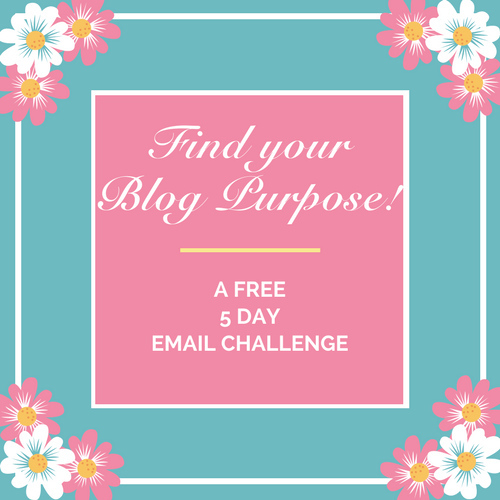 Come check out the latest papercrafting challenge… we’d love to have you and be inspired by your work!